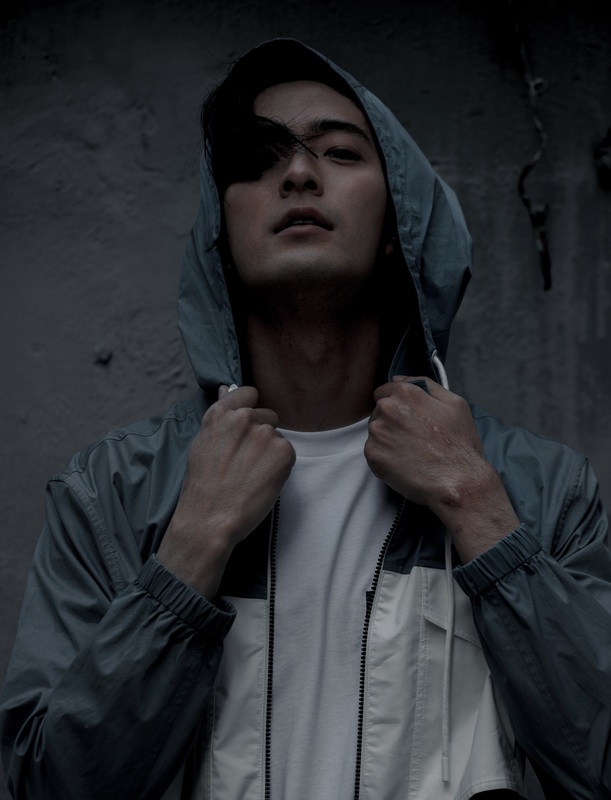 AFO RADIO - American-Korean Artist, JAMES is Coming Back to KL!! JAMES IS MAKING A SOLO COMEBACK TO KL IN MAY! JAMES - the former bassist of Korean-rock band Royal Pirates did a promo tour in KL and Sabah. This year, JAMES is coming to KL for a second time for a solo tour this coming May! 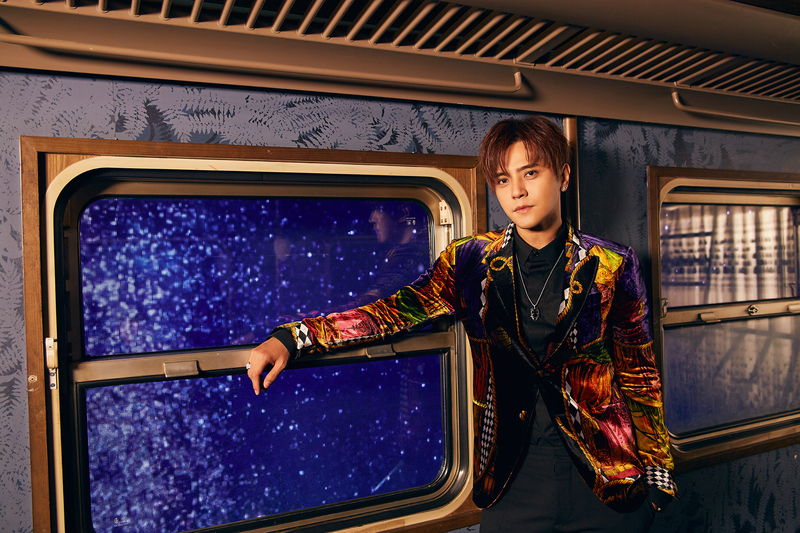 JAMES Having survived a freak injury that almost ended his music career, JAMES’ first self-produced solo EP "THE LIGHT" - carrying both a heartfelt testament to JAMES' unbreakable spirit and the message of hope he wishes to deliver to his fans. 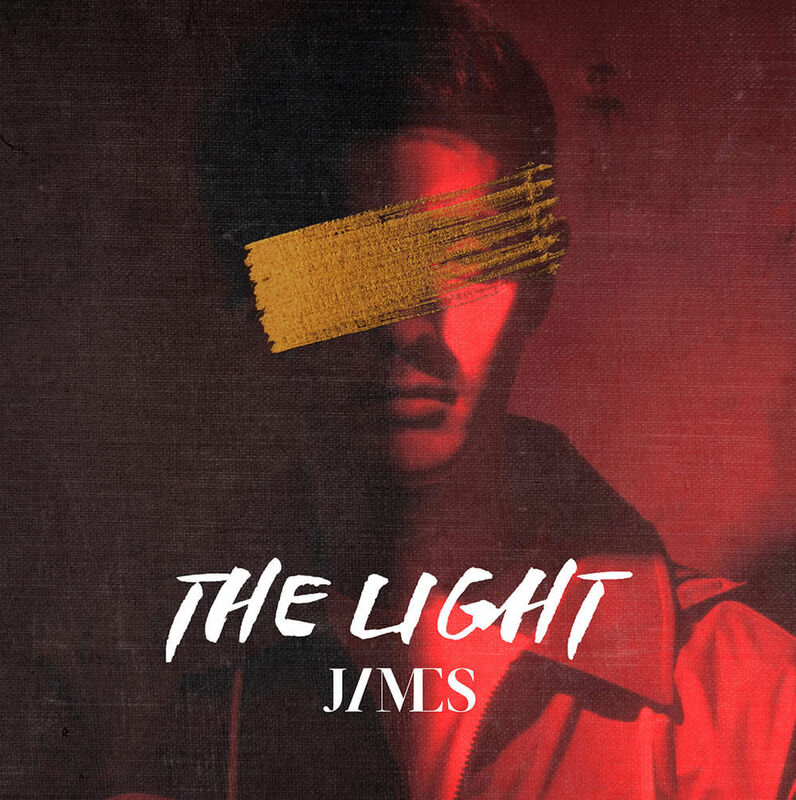 THE LIGHT EP is JAMES’ journey from darkness to light after a freak accident few years ago JAMESmoved back to Los Angeles and decided to release music written post-accident in a project called ‘The Light EP’. THE LIGHT EP is the sincerest project he has ever worked on which was supported and funded by his fans. Therefore, he feels that it is important to stay true to the core of the EP which is sincerity and authentic conversation. The genre of THE LIGHT EP is much closer to Independent rock or EDM.